Let D’Lux handle your next personal or professional event for stunning results, every time. 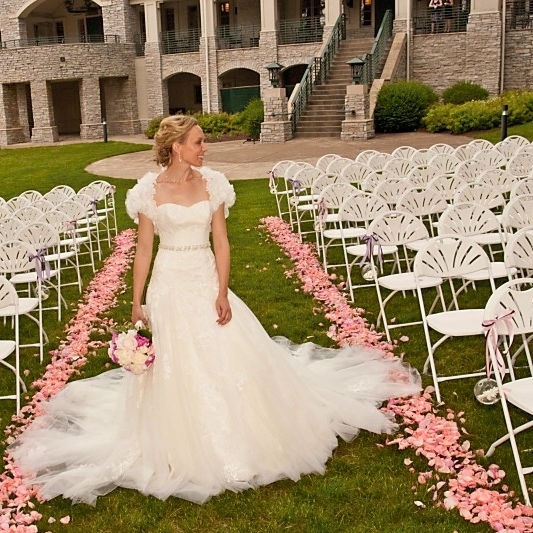 D'Lux Events can help you create the ideal atmosphere for your next special event or wedding. 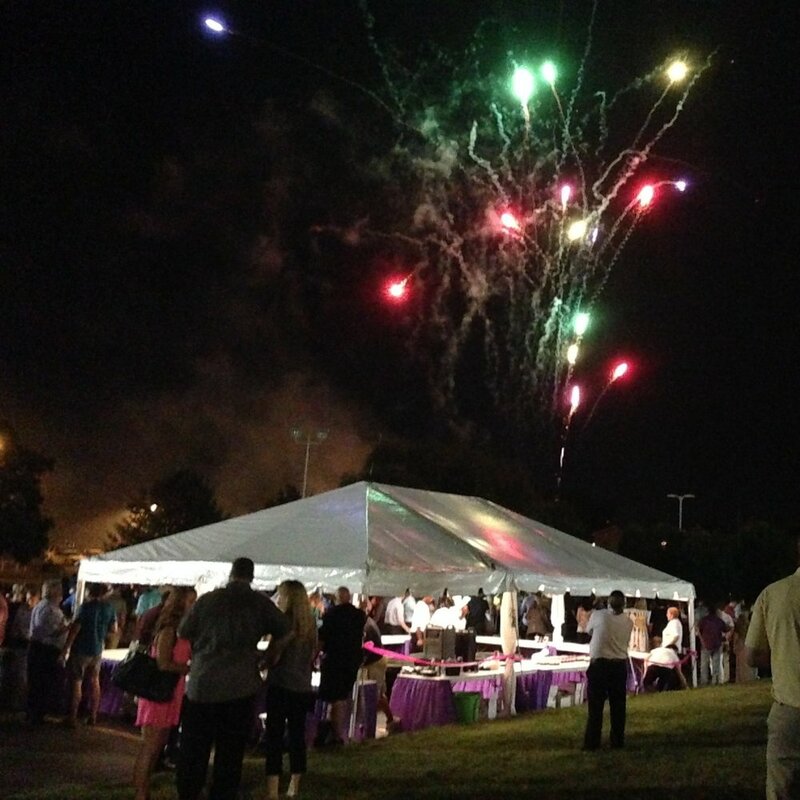 Whether you simply need a tent or you're planning a full-blown extravaganza, we have what you need and can work within your budget to create the one-of-a-kind celebration. 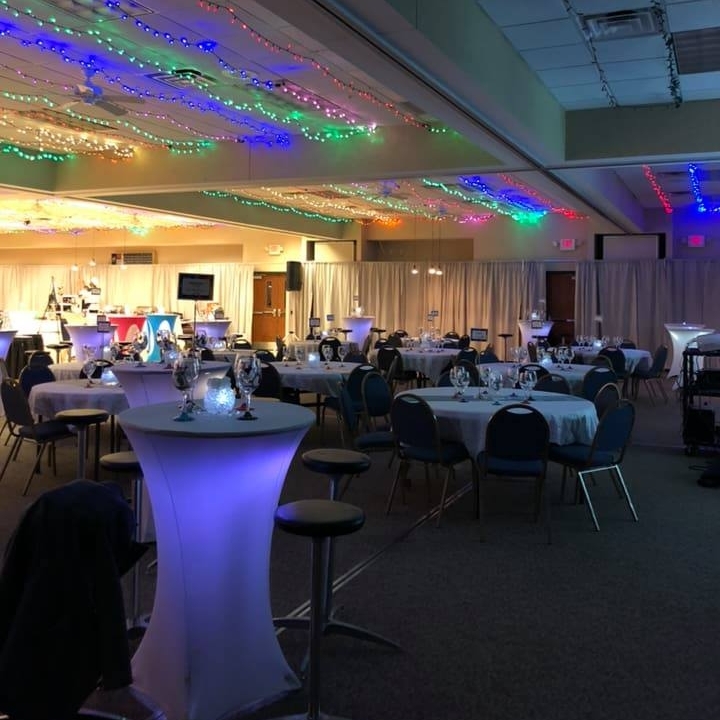 With more than 35 years of experience in the rental and party planning fields, our main objectives are to provide top quality services, timeless products and unique touches to assist you in expressing your unique style while creating a lasting, memorable experience.